Any changes must be made 30 days in advance of arrival and is based on availability. Cancellations must be made 30 days or more in advance of arrival and will be given 80% credit towards a future stay. Cancellation within 30 days of arrival are given no credit. There are no refunds. Weather conditions should be monitored by the guest. 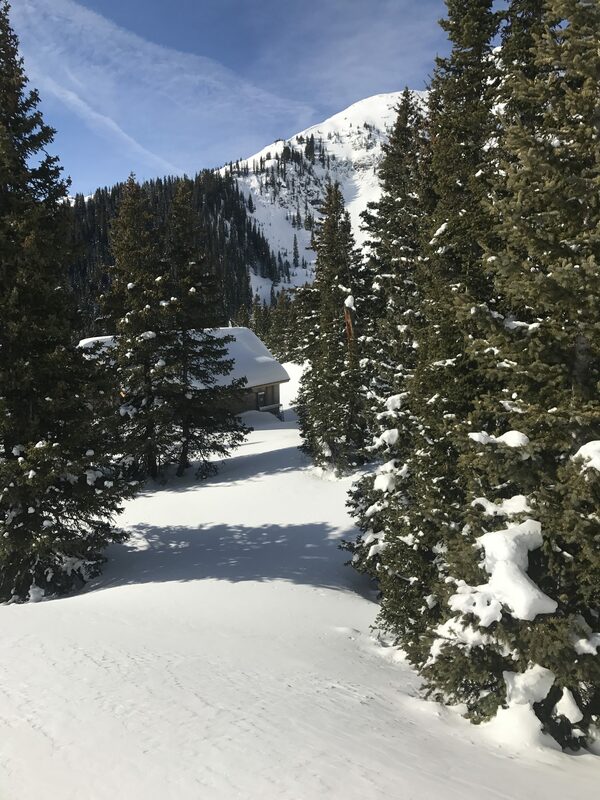 Guests deciding not to come based on the closure of Red Mountain Pass will be given full credit, valid for 1 year from scheduled arrival date. 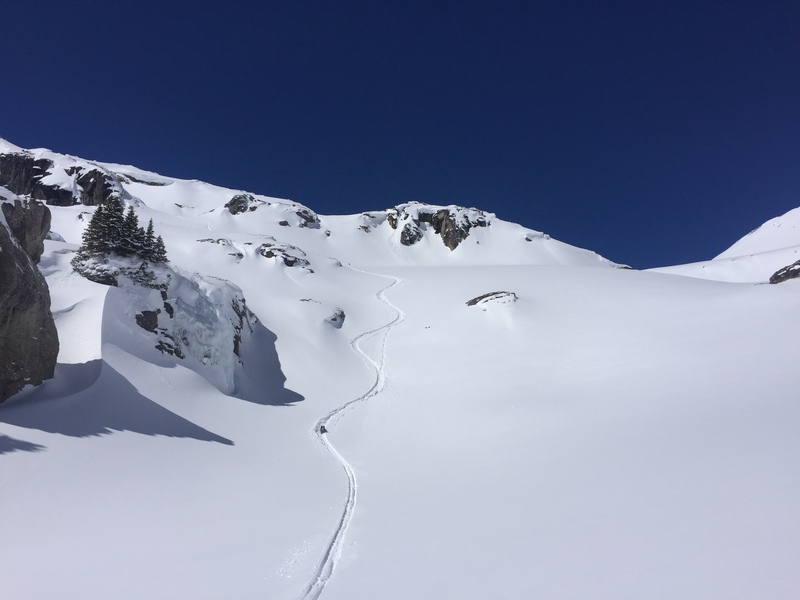 Guests are responsible for themselves in the back country. 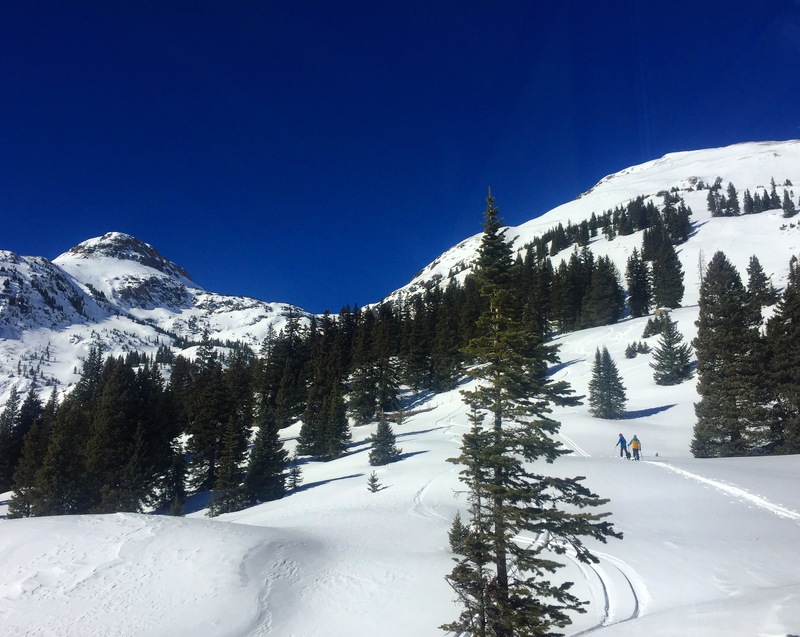 Guests not familiar and comfortable with travel in mountainous terrain prone to avalanche conditions are advised to use a local guide service. We allow well-behaved dogs to join their people at the Hut with the additional cost of $50 per night. We at Thelma Hut want to leave the lightest touch possible on this pristine landscape. Please conserve water, minimize trash and respect the wildlife. Bathroom includes sinks and flushing toilet. Limited water supply does not allow for showers. Guests are encouraged to use hot water bucket in sauna for rinsing off. Sinks have hot water for face washing. Guests are responsible for their own trash and recyclables (pack in/pack out). 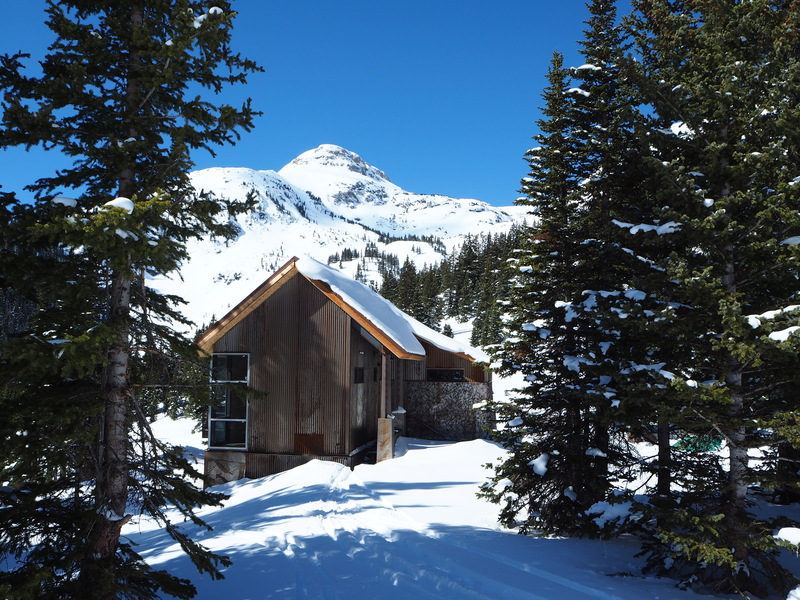 This is a privately owned hut and as such, guests may bring their own alcoholic beverages. Storage for personal food is limited. Guests are not allowed in the kitchen when the host is preparing meals. Please leave shoes, boots and gear in ski room. 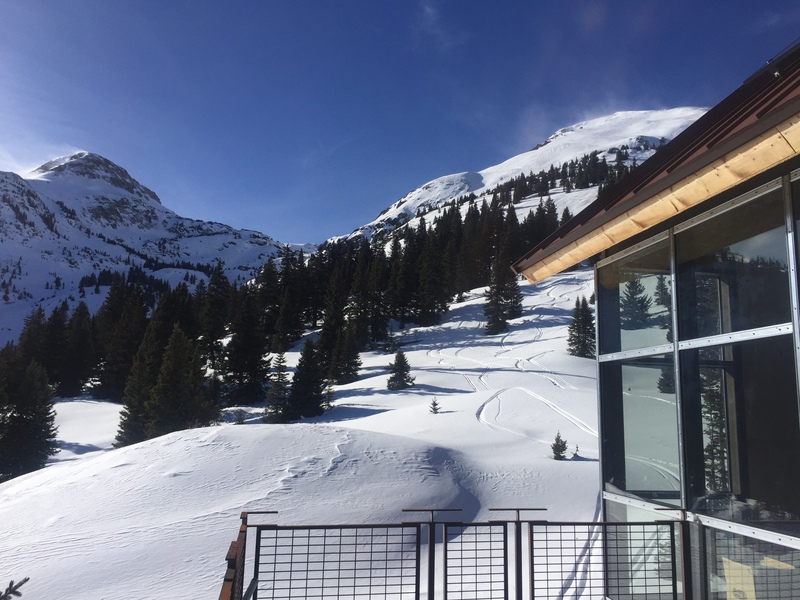 Skis, snow shoes, snow boards and poles should remain outside. Guests should bring their own sleeping bag liners and pillow case or sheets (liners are available for rental - $15/person/stay). Down comforters and pillows are provided. For sauna use, bring headlamps, towels and boots to walk to the sauna (towels are available for rental - $5). Slippers or socks for walking around the Hut. A refillable water bottle - filtered and purified water is provided.